I only have one tree, but now it’s a fancy tree with mulch. I mowed my own lawn for the first time, and it wasn’t as fun as I was hoping it would be. But now I understand why a cold beer tastes so good after 45 minutes of spraying yourself with grass. 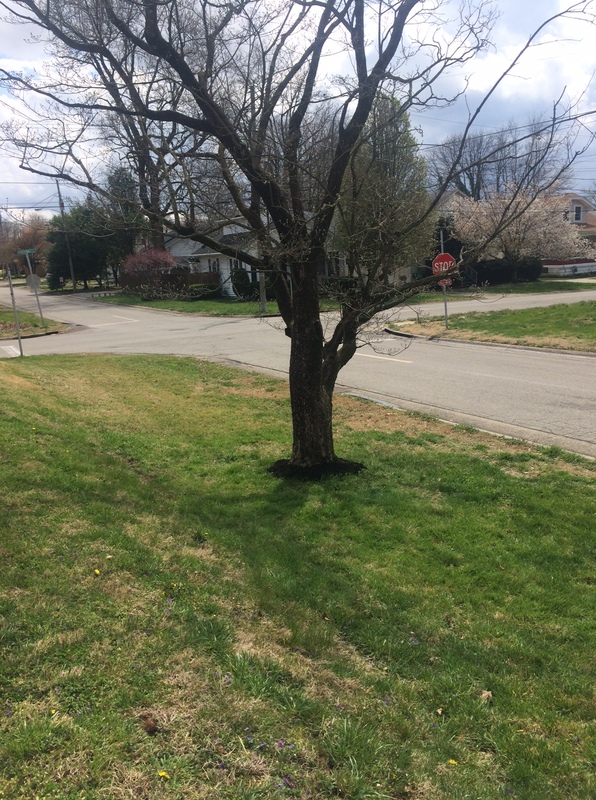 I also put some mulch around one bush and one tree, and today I am feeling muscles I didn’t know I had. I spent the afternoon hunched under a bush (insert lesbian joke here) and saw many scary bugs with multiple legs. I even had birds pissed at me from afar. I really have no idea what I’m doing, but it’s fun to play with mulch. In other news, sorry about the UK loss yesterday. I was rooting for them.